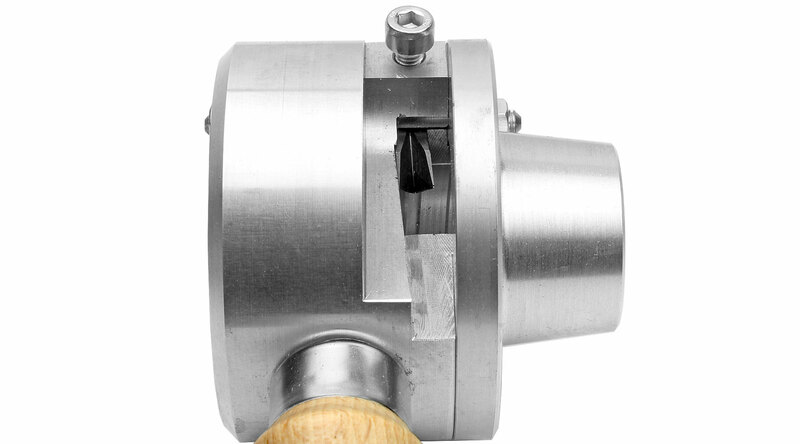 Wood Thread Cutting Tool to create both external and internal screw threads This full set of cutters is distinguished by its excellent workmanship and ease of handling. 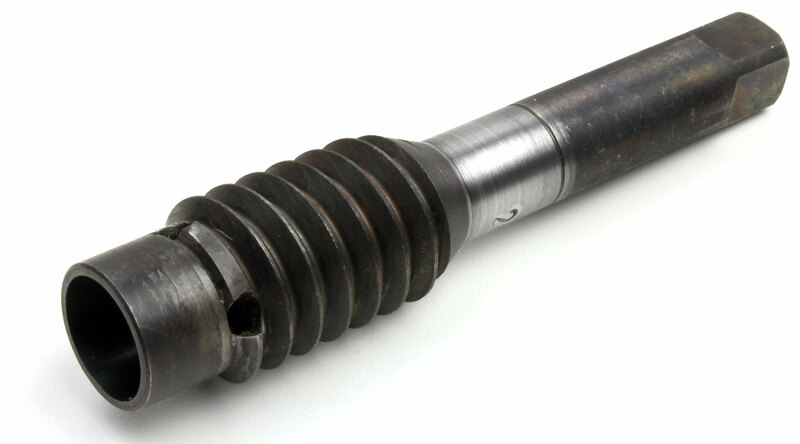 It will enable you to create both external and internal screw threads with many available dimensions. 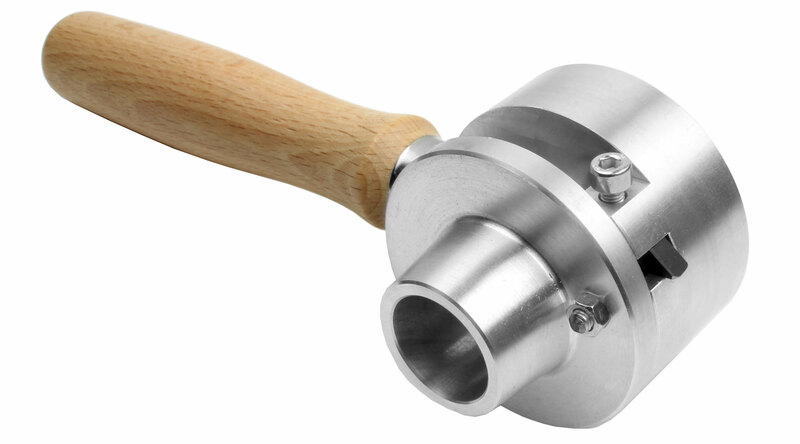 You will need a tap wrench for the internal thread tool. 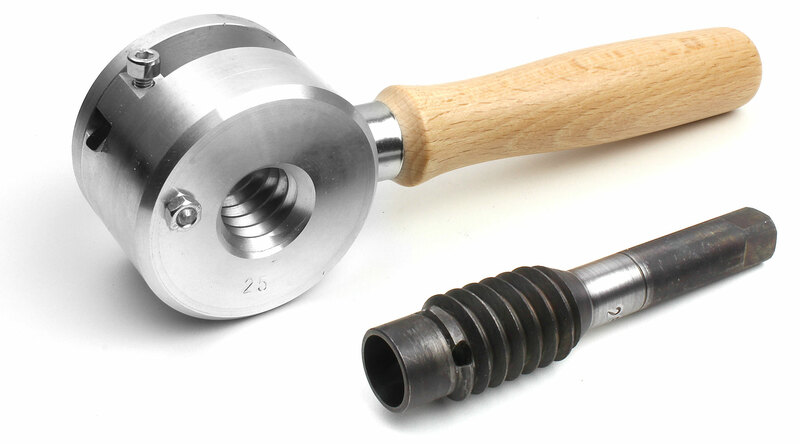 Have a look to the sizes of square shafts of the internal thread tool, you may not find the appropriate size in every workshop or even tool shop. Professional Quality made in Germany! 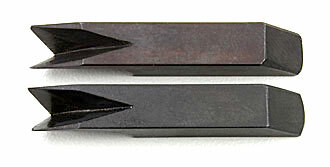 Tools for cutting threads in wood - Complete tap and die set, as shown above! 44 mm = 1-3/4" 3 per inch 36 mm 16 mm Delivery time 1 week! 50 mm = 2" 2.5 per inch 42 mm 20 mm Delivery time 1 week! 62 mm = 2-1/2" 2 per inch 50 mm 20 mm Delivery time 1 week! When possible, use only dense and fine-grained woods - beech, cherry and pear, for example. Woods such as pine and oak are unsuitable. Soaking the wood to be threaded in oil for two days makes it more pliable and reduces the risk of tear-out of the raised threads. Replacement Blade for Thread Cutting Tool 32 mm Delivery time 1 week!